As your Somers dentist, we aim to help all of our patients receive the dental care they need when they need it, without having to sacrifice quality. Our goal is to provide you with high-quality oral health care regardless of your age, income, or dental history or needs by removing financial barriers. In addition to accepting cash, credit, and debit cards, we happily accept many dental insurance plans and offer in-house savings. Somers Smiles is very insurance friendly. Our Somers, NY dental practice is in-network with many dental insurance companies. Our friendly team is happy to help you maximize your insurance benefits by filing and tracking your claims. 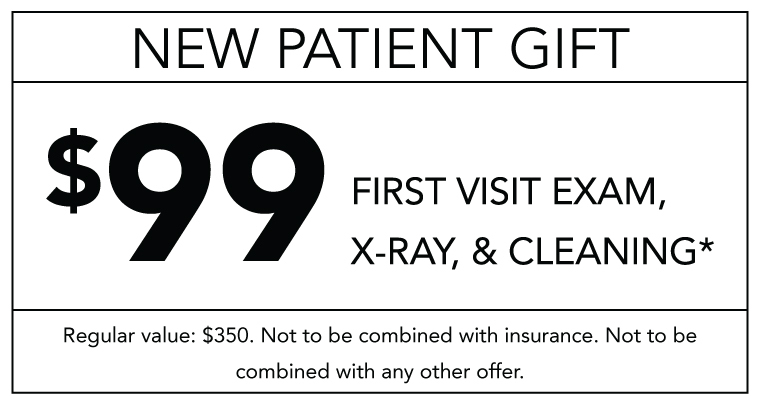 Please be sure to bring your dental insurance card to each appointment, so we can keep your patient records up-to-date. Call today to see if we accept your insurance! We offer flexible financing through CareCredit℠, because we know that monthly payment plans can make it easier to fit the dental treatment you need into your schedule and budget. CareCredit lets you finance 100% of your dental treatment with no upfront costs, annual fees or pre-payment penalties. With a full range of payment plans, you’re sure to find one that works well for you and your family! Call our office for details or apply online now. If you are uninsured or underinsured, our in-house dental membership plan can help you and your family save money on all your dental care needs. 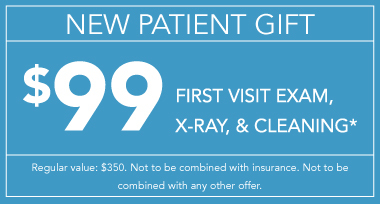 By enrolling, you'll receive two dental cleanings, unlimited exams, and unlimited X-rays at no additional cost. You'll also get an extra 20% discount on in-house dental procedures. Membership for an entire year is $599, and your benefits will begin immediately after enrollment. The plan more than pays for itself just by coming in for your routine visits twice a year! Please don't hesitate to contact us with any questions. Benefits begin immediately, so call today to enroll in our Dental Membership Plan. Click the coupon below for a printable version, and bring it with you to your next dental visit! Call us today to see what specials we are running at this time!